Tunisia’s external payments situation continues to result in an erosion of foreign exchange reserves. 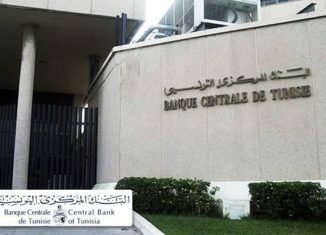 Indeed, the currency stock of the Central Bank of Tunisia (BCT) stood at 13.44 billion dinars covering only 78 days of import, as of April 19, 2019. 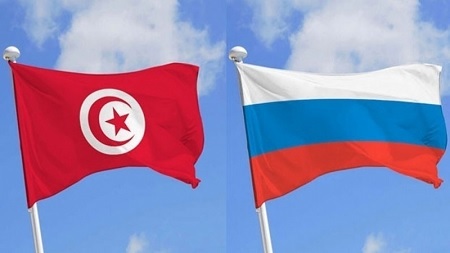 A delegation of Russian business leaders is expected from 25 to 26 April 2019 in Tunis, to attend the Tunisian-Russian Business Forum, to be organized as part of the seventh meeting of the Intergovernmental Commission on Trade, Economic, Scientific and Technical Cooperation between the two countries. The Russian business leaders represent specialized companies, particularly in the production of agricultural equipment, plant protection products, bio-organic fertilizer for soil improvement and organic production for animal husbandry, the Tunisian-Russian Business Council, organizer of the forum said Monday. On the agenda of this meeting which aims, according to the same source, to develop the commercial, economic, scientific and technical relations between the two countries, a round table, direct contacts between businessmen of both countries as well as business visits to industrial parks, innovation centers and businesses. “Russian companies are showing great interest in cooperating with the Tunisian side in the fields of mutual export of agricultural products, the supply of equipment, the creation of networks of distributors and service networks, the organization of production (joint ventures) in Tunisia, the implementation of infrastructure projects and participation in the implementation of public procurement, “suggested the Tunisian-Russian Business Council. The income of One Tech Holding Group (OTH) has increased by 13.7% in the first quarter of 2019, compared to the same period of the year 2018, reaching 234.2 million dinars. Revenue growth of 28 million dinars in the first quarter is mainly the result of a significant increase in exports (+ 16.5%), which now represent 81.3% of the consolidated sales figure of the group. Consolidated revenues for cables were 109.3 million dinars, up 20.3%, mainly due to exports, up 24.3%. 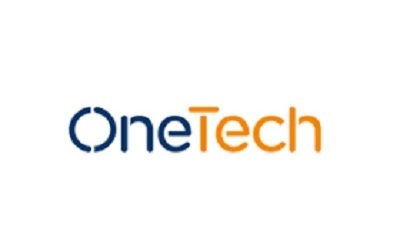 The ONE TECH Group’s investment effort, though declining, remains sustained in innovation, quality and productivity improvements. Physical investments reached 6.1 million dinars in the first quarter of 2019. As for the group’s overall indebtedness, it fell by 3.7% compared to its end-of-year level in 2018, reaching 139.7 million dinars including 97.8 million dinars of credits. in the medium term. The group also announced that it is finalizing a study on its external and organic growth plan for the next five-year period and will report on this during the second quarter of 2019. The company SNMVT -MONOPRIX- has just published its activity indicators for the first quarter of 2019. These indicators show a turnover up 8.2% to 153.5 million dinars, from 141.9 million at the end of March 2018. Staff costs reached 13 million dinars at the end of March, compared with 12.4 million a year earlier. The ratio of payroll to business turnover has thus improved, going from 9.14% in 2018 to 8.87% in 2019. 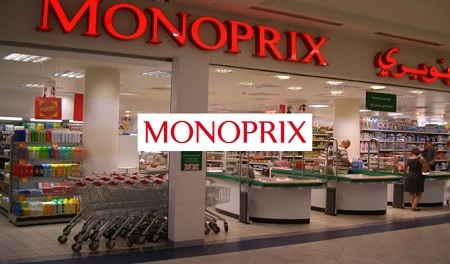 The number of points of sale increased from 87 stores at the end of the first quarter of 2018 to 89 stores at the end of the first quarter of 2019, following the opening of Monoprix Mateur and Monoprix Sousse Messai. African Manager was invited on Wednesday, April 17, 2019 to accompany the European delegation to Tunisia, which visited a number of projects supported by the European Union (EU) in the governorate of Manouba. The objective was to take stock of progress and progress, and to see their impact on the daily life of the inhabitants. The European contribution is made through two major programs: the Program for the Rehabilitation and Integration of Housing Areas, with an estimated cost of 511 Million dinars, and the Program of Modernization of School Facilities (PMES), which has a budget of 700 million dinars. 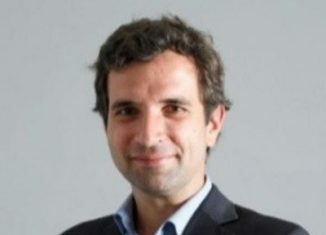 The first, funded mainly by Europe (EU, French Development Agency, European Investment Bank, EIB), aims to improve the living conditions of populations in disadvantaged urban areas by contributing to the infrastructure catch-up effort in basic urban development infrastructure and by contributing to social development through the realization of social amenities. It concerns 155 neighborhoods and more than 800 thousand inhabitants. The governorate of Manouba features several examples that show the effectiveness of the program: the neighborhoods of Saida, Ennasim, Snaheja and Torjmen within the municipality of Oued Ellil have undergone major changes in their infrastructure, especially with regard to sewage treatment (15 km), roads (31 km) , distribution in drinking water and public lighting (715 units). 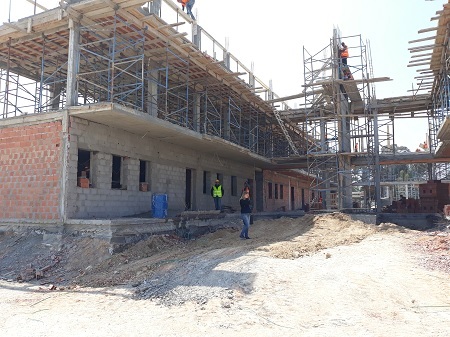 The second axis is the PMES, co-financed by the EU, the Tunisian Government, the EIB and the German bank Kreditanstalt für Wiederaufbau (KFW); it is mainly aimed at renovating 310 schools and building 59 new schools, as well as building the capacity of the Ministries of Education and Public Works with training sessions in the fields of school construction, execution of works, procurement, etc. In the governorate of Mannouba, this program is concretized by 9 renovation projects and 2 construction projects. The most important examples are the renovation of the Ibn Abi Dhiaf high school with an estimated cost of 855 thousand dinars and the construction of the pilot high school of Manouba with its refectory. This project will cost around 5.5 million dinars and will accommodate a thousand students. It will be operational at the beginning of the 2020/2021 school year. 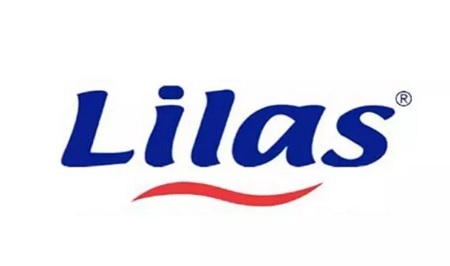 The leader in hygiene articles in Tunisia, the “Société d’Articles Hygiéniques”, better known as Lilas, published on Thursday, April 18, 2019 its activity indicators for the first quarter of the year. 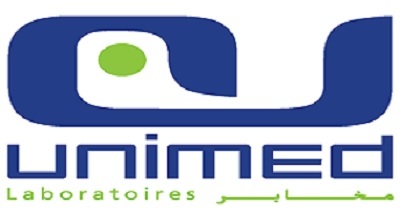 They show a significant growth in the company’s revenues by 42% compared to the same quarter of 2018, increasing from 74.6 to 106.3 million dinars. This increase is the result of the cumulative effect of revenue growth on the local market by 41% to 83.2 million dinars and the increase in export revenues by 47% to 23 million, boosted by the development of new markets and a resumption of sales in Libya. The value of production has followed the same pace of growth as that of the business, reaching at the end of March 102.1 million dinars against 71.7 million a year earlier. At March 31, 2019, indebtedness amounted to 154.5 million dinars, compared with 123.3 million at the end of March 2018, thus recording a 25% increase, mainly due to an increase in management loans following the increase in activity and an exceptional debt linked to the financing of the group’s investment projects (short-term direct credit in the form of an advance on the capital increase). It should be noted that the company’s debt as of March 31, 2019 recorded a decrease of 24.6 million dinars compared to December 31, 2018 following a better management of the company’s working capital in 2019. In addition, the company has planned the completion of a capital increase in cash which will be used to finance the group’s projects announced in the last financial communication and to reduce the net debt. 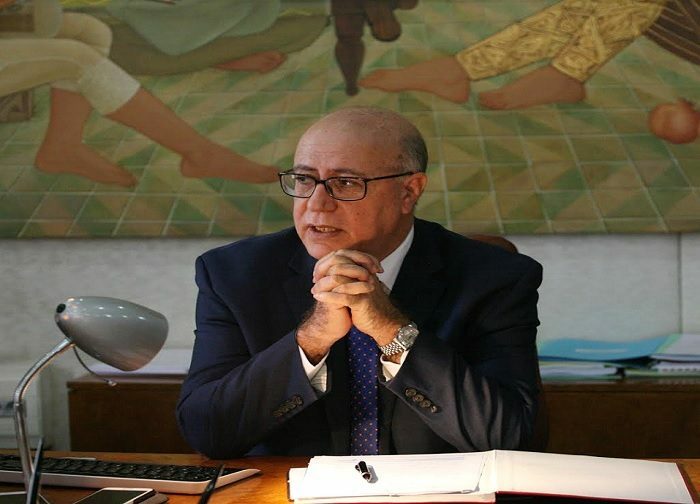 Pharmaceutical company UNIMED, owned by its founder Ridha Charfeddine, announced that it had achieved a turnover of 31.1 million dinars in the first quarter of 2019, against 13.9 million a year earlier, representing a growth of 124%. This increase affected both the local market and the export market. In fact, the local turnover rose 122% to 18.2 million dinars while exports reached 12.9 million dinars, up 126% from the first quarter of 2018. At March 31, 2019, investments (intangible & tangible) amounted to 4 MTD, consisting mainly of plant extension work for 1.5 MTD, rolling stock for 1.4 MTD, and industrial equipment for 0.7 MDT. Concerning long-term debt, as of March 31, 2019 it amounts to 21 MTD including a new release of 4.8 MTD under the bank loan for the financing of the extension of the factory. Short-term debt increased by 37%, mainly due to new leasing loans that were contacted in 2018 and early 2019. 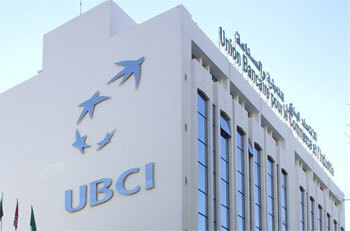 The net banking income of “Union bancaire pour le commerce et l’industrie” (UBCI) at the end of the first quarter of 2019 is 61.5 million dinars (MD), i.e. an increase of 14.67% compared to the end of March 2018. Customer deposits show an increase of 4.77% compared to 31/03/2018, with an outstanding amount of 2,524 MD. As a result, operating revenues reached 93.6 MD, up 13.38% compared to the first quarter of 2018. In return, operating expenses grew 23.67% compared to the same period in 2018 with an increase in personnel costs by 9.17% and operating expenses by 61.05%. A launching seminar for three new export consortia was organized on Thursday, April 18, in the presence of Omar Behi, Minister of Trade and Dr. Andreas Reinicke the German Ambassador to Tunisia and institutional stakeholders , export support agencies and private sector actors. The creation of these consortia will foster the emergence of a strong, global and impacting offer that effectively responds to the identified opportunities in the targeted markets of Cameroon, Côte d’Ivoire, the Democratic Republic of Congo (DRC), Kenya and Nigeria where CEPEX has on-site representations. In his inaugural address, the Minister of Trade reaffirmed the importance of seizing the opportunities offered by the sub-Saharan markets and of increasing exports to sub-Saharan Africa, which today represent only 2.7% of the total exports from Tunisia. He also announced the organization of the second edition of the African Economic Forum in Tunis in September 2019, which reinforces Tunisia’s commitment to greater intra-African integration. As part of an elaborate roadmap, companies will carry out joint actions on target markets based on the operationalization of synergies established between consortium members. At the same time, the event was also an opportunity to discuss the specific difficulties encountered throughout the export journey, as well as to propose concrete measures to back the support structures to guarantee the success of consortia in their journey to capture sub-Saharan markets. The creation of the consortia is part of the activities of the project “Promotion of export-creating activities to create new markets in Africa” (PEMA) initiated under the mandate of the German Federal Ministry for Economic Cooperation and Development ( BMZ) and implemented by GIZ in cooperation with the Tunisian Ministry of Commerce and the Export Promotion Center (CEPEX). This project aims to strengthen and sustain the export activities of Tunisian companies to countries in sub-Saharan Africa. 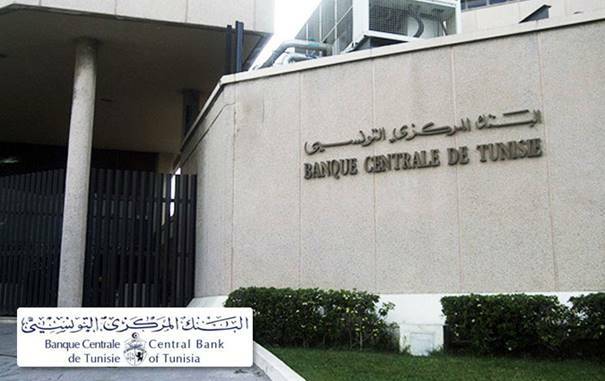 Governor of the Central Bank of Tunisia (French: BCT) Marouane El Abassi renewed the call for the adoption and implementation of the bill on currency offences in a bid to help mitigate the impact of the informal economy. The volume of financial exchanges outside non formal channels is estimated at 4 billion dinars, he said. 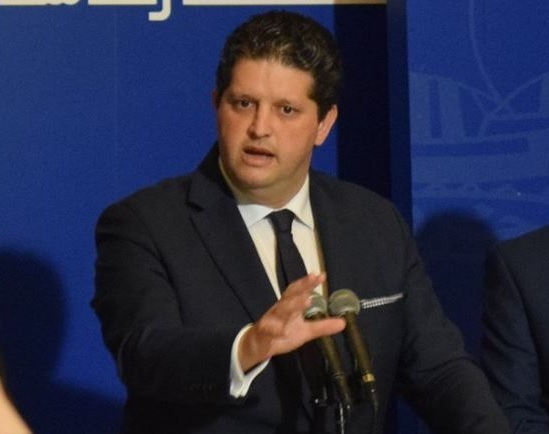 El Abassi, who attended Thursday in Sfax the 6th Forum on Taxation, said the Central Bank issued in December 2018 a circular on payment institutions. The latter are strategic tools designed to absorb the money of the informal sector and encourage its actors to get integrated in the formal economic circuit.